We believe real relationship and life change happens in the context of community. Our Connects Groups are held every other week Monday,Tuesday, Thursday, Friday + Saturday. This is a great way to get know people in your area while also growing in your faith. Growth Track is an essential part of our "Next Steps"! 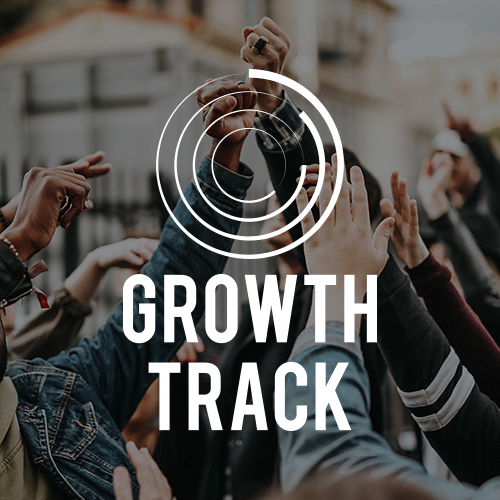 Comprised of 2 short classes, Growth Track is designed to help you learn more about Zoe, discover your gifts (personally and spiritually) and how you can use those gifts for God by joining our Zoe Serve Team! We believe we are called to share the love of Jesus locally, nationally, and globally. Our local effort, "I LOVE MY CITY" is held every 1st Saturday of the month and focuses on improving our community! At each of our weekend services we offer ZOE KIDS services for children 6 months-5th grade. We create a safe environment for children to learn the truths of the Bible and have fun worshiping Jesus. If you have any questions about ZOE Kids, please contact info@zoechurch.org. Zoe Leadership College is the perfect opportunity to learn more about Ministry Leadership. By taking accredited college courses through Southeastern University you will be building a solid biblical foundation combined with leadership and ministry training. This program equips you to make a difference in your community and in the local church.